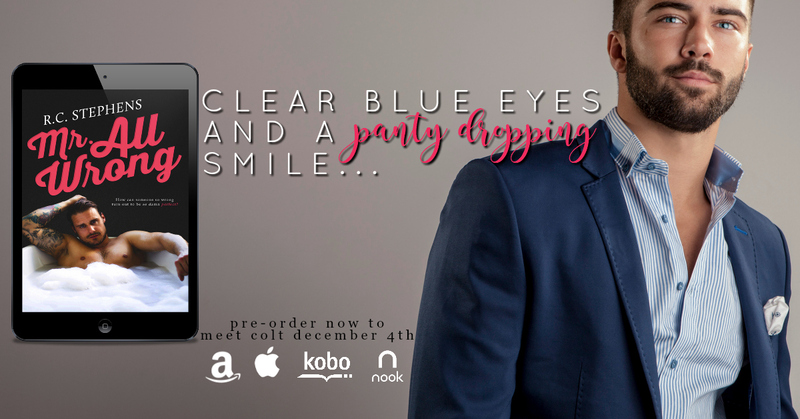 Penalty Play by Jami Davenport IS NOW AVAILABLE! Check out the cover for TWICE AS DELICIOUS by Bella Love-Wins & Vanessa Vale! 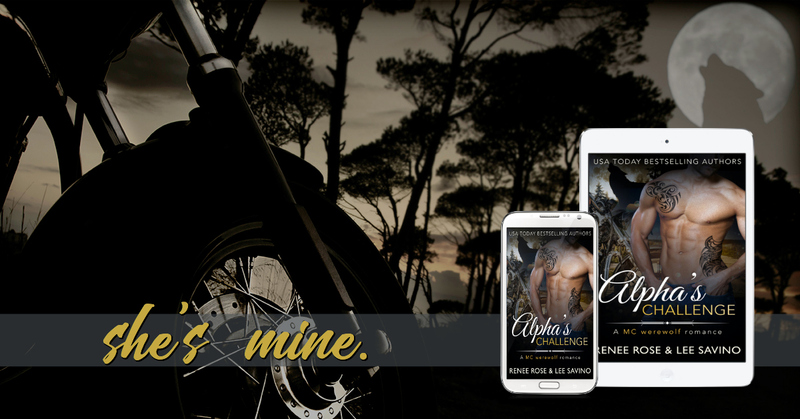 Alpha’s Challenge by Renee Rose & Lee Savino IS LIVE! 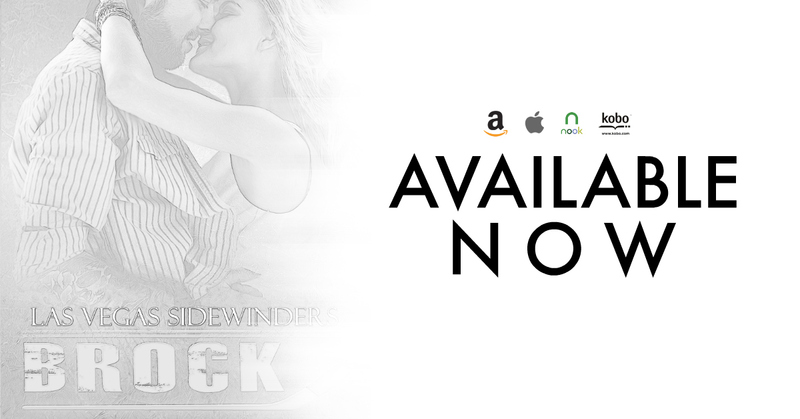 Dark and tempting, Daddy’s Home by Zoe Blake NOW AVAILABLE! 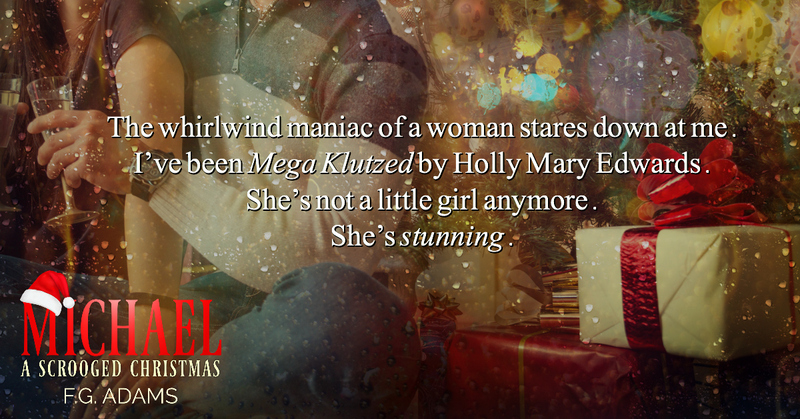 He’ll do anything…anything…to break her. No one escapes their past. Two years ago she ran, but now he has found her. He will make her pay for her past mistakes. Trapped alone in a cabin with him, there is no hope for rescue or redemption. He wants information and refuses to believe she doesn’t have the answers he seeks. 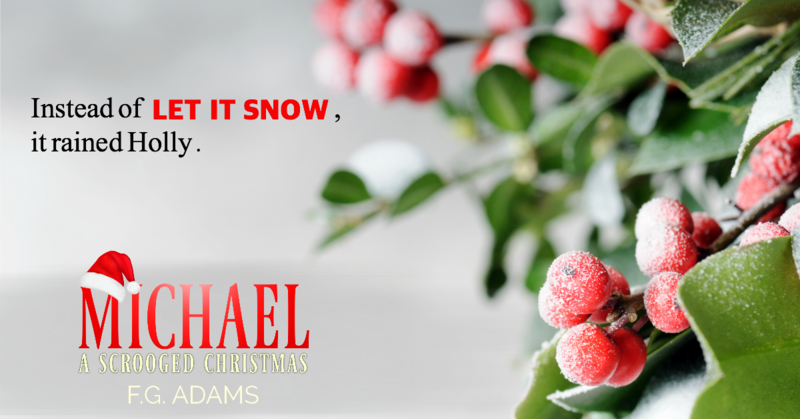 He’s willing to do anything…anything…to break her. And he will get what he wants. Get ready to meet Governor Mathis! 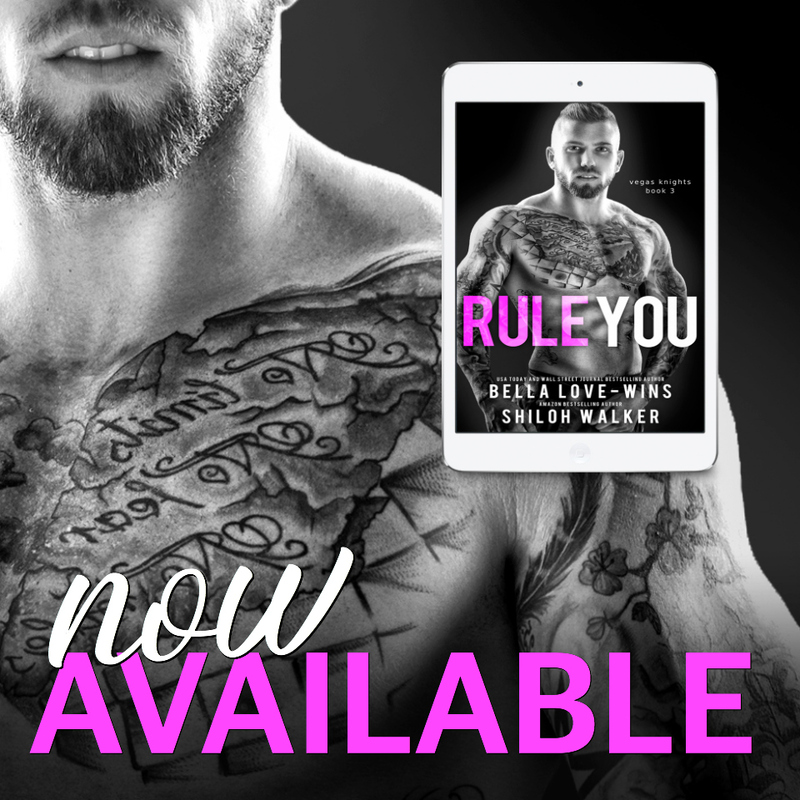 NEW RELEASE from Bella Love-Wins & Shiloh Walker! ONLY 99c & FREE with Kindle Unlimited! Aside from my whiskey collection and back alley brawling, virgins are my secret guilty pleasure. People can judge me all they want, but I don’t care. Not when I was the street rat they walked by with their noses turned up. Not when I had to talk with my fists to stay alive. It all plays out in my bed, and the world can’t get enough of it on stage. They just don’t know that I was all of that and more, long before I decided to hide behind this image. The only thing hotter than her temping curves and mile long legs is her smart mouth that was made for sin. And when I find out she’s a virgin, it’s game over. Emmy belongs in one of two places: in my bed or on her knees. I’m supposed to keep my distance. Because of who she is, I shouldn’t cross the line, but she’s the thing I desire most. I just hope she realizes there won’t be a happy ever after with me. You can’t fall in love when there’s venom where your heart should be. GRAB THE ENTIRE SERIES, EACH ONLY 99c and FREE IN KU FOR A LIMITED TIME! 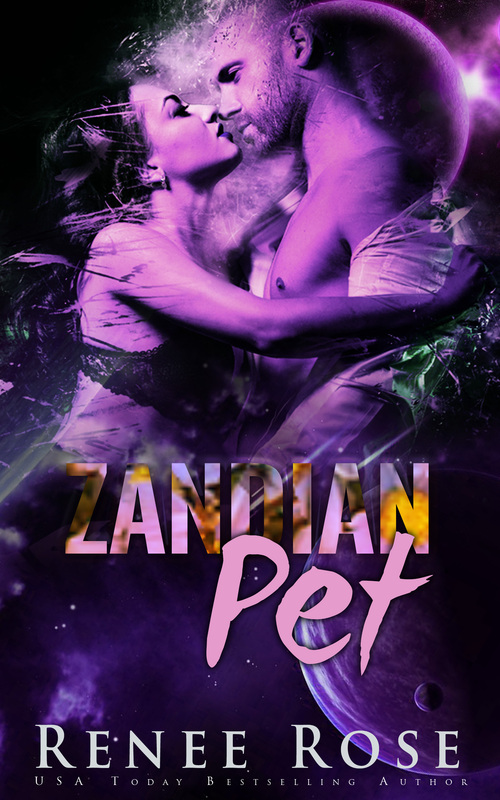 Zandian Pet by Renee Rose is NOW LIVE! No, she can’t be his pet. Not after what she’s been through. So why does she keep coming back for more? 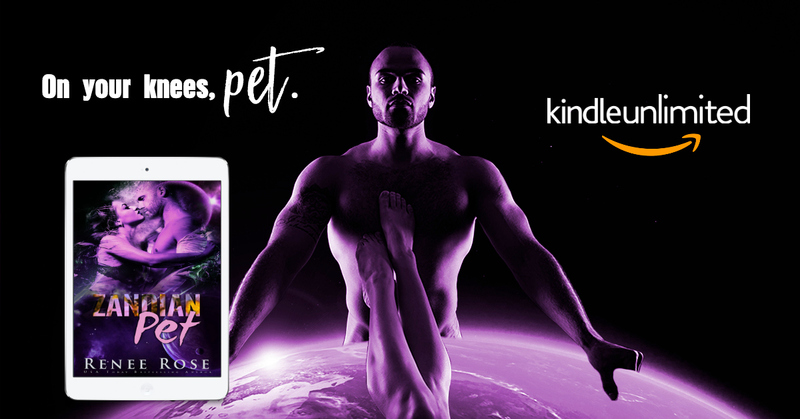 Devour USA Today Bestselling Author Renee Rose’s steamy stand-alone romance in the interconnected Zandian Masters series today!